Hey there! 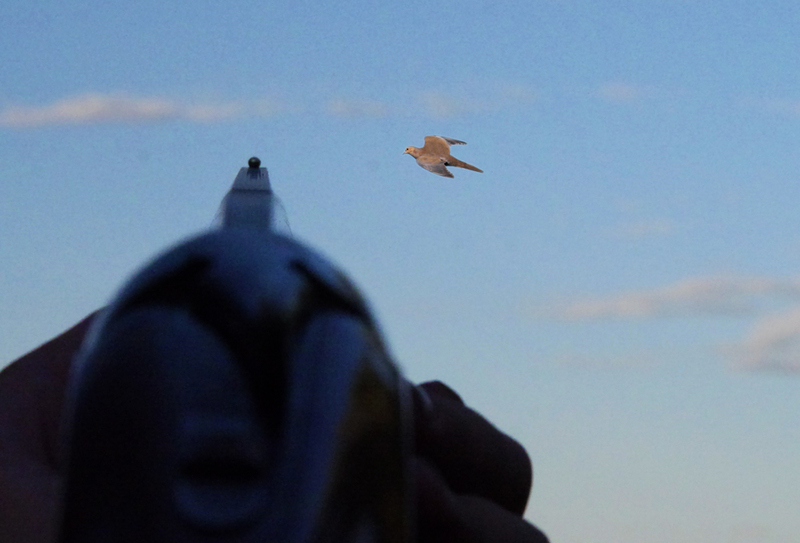 Thank you for sharing your thoughts about tips in hunting doves. I am glad to stop by your site and know more about cool outdoors activities. Keep it up! This is a good read. You have such an interesting and informative page. I will be looking forward to visit your page again and for your other posts as well. Thanks for the tips. I had a good hunt near pueblo this year. Limited on both days. Took my son last week to Calhan for his first hunt and we didn’t see a bird. We are new to Colorado and I don’t have a good feel for finding dove yet. Can anyone give me some ideas where I could try and take him. We live in Monument, but would be willing to drive a couple of hours if we thought it would yield some birds. I can’t display all my hints but please read my comment below! Hello “Georgia Family,” Thanks for your inquiry. I’m sorry you did not see any birds on your hunt last week. 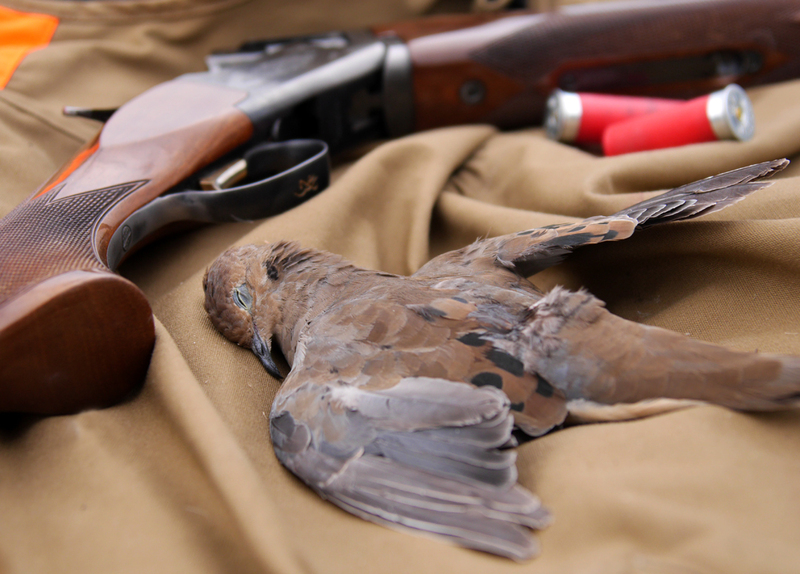 However, Colorado’s dove season is usually short-lived because of our cool fall days and chilly overnight temps. Most mourning doves begin their fall migration once we’ve had our first cold snap (usually by mid-Sept). Typically, dove hunting is best during the first days and couple of weeks after the season opener on Sept. 1. Beyond that, It can be difficult finding birds anywhere in the state. You may still find a few mourning doves in extreme southeast Colorado in late October or November, but populations will be very localized. Your best bet is to locate Eurasian doves, as they remain in the state year-round. There is also a year-round season on Eurasian doves. But, despite being plentiful, they can be a challenge to locate in areas where hunting is permitted. 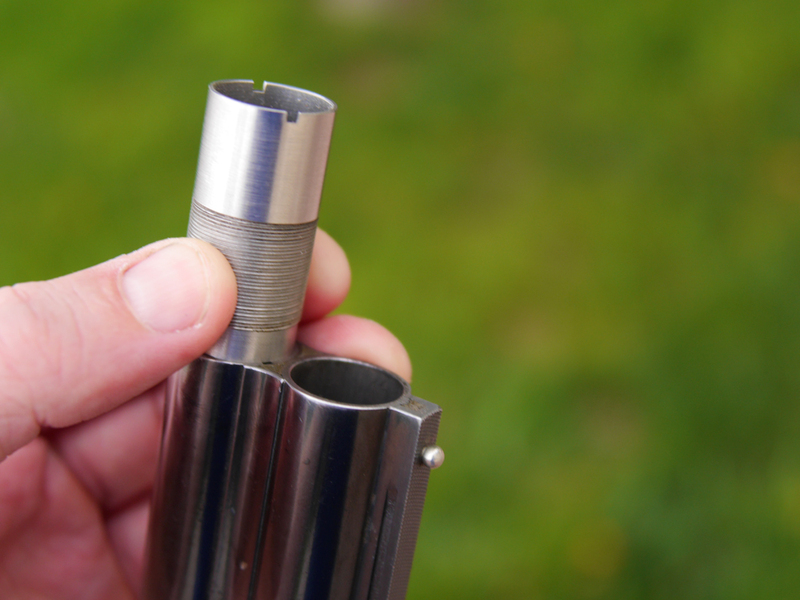 Re-read the above post for information on hunting Eurasian doves. Thanks and good luck! 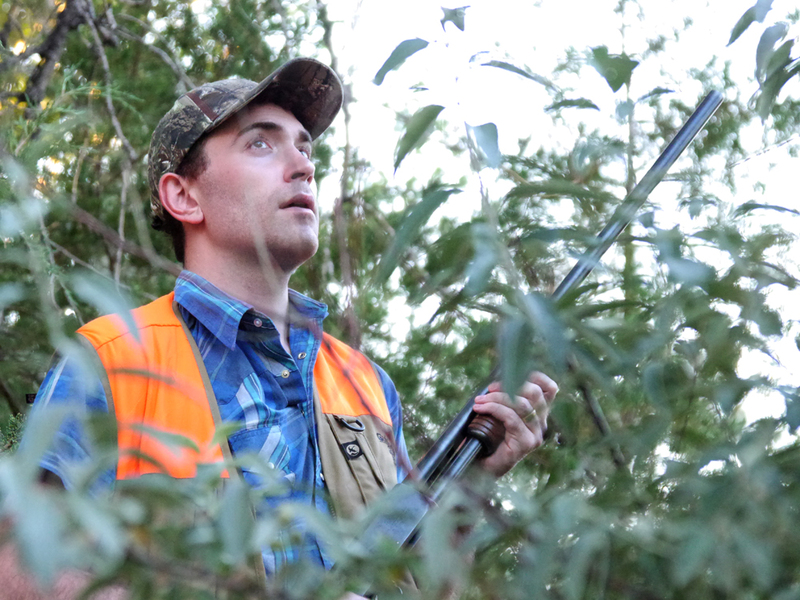 I have family that just moved to Georgia and I need some help finding good quail spots as I may visit there this winter. Maybe we can help each other out as I’m looking for serious upland buddies! Hey y’all, I’m new to Colorado and was wondering if any of you knew anywhere to hunt doves near Denver? I’m a youth hunter and want to get out in the field opening day. Hi Carter, Thanks for your comment/question. We have some state wildlife areas near the metro area. Banner Lakes SWA is one spot. There are also dove hunting opportunities on our Walk-In-Access properties. Opening day is Tuesday. I would give one of our Hunt Planners a call: (303)297-1192. They can help point you in the right direction. Opening day can be pretty busy, but as long as the weather holds, there should be plenty of birds around the next couple weeks all along the Front Range. Thanks, and have a safe and successful hunt. Hey there! Thanks for sharing great tips of hunting doves. I am very glad to stop on your website and know more about all these. Keep it up. I found your website very interesting and very informative. Again thanks for sharing. Thanks for the great info on hunting doves. I’ve never tried it but it looks like a great hunt. 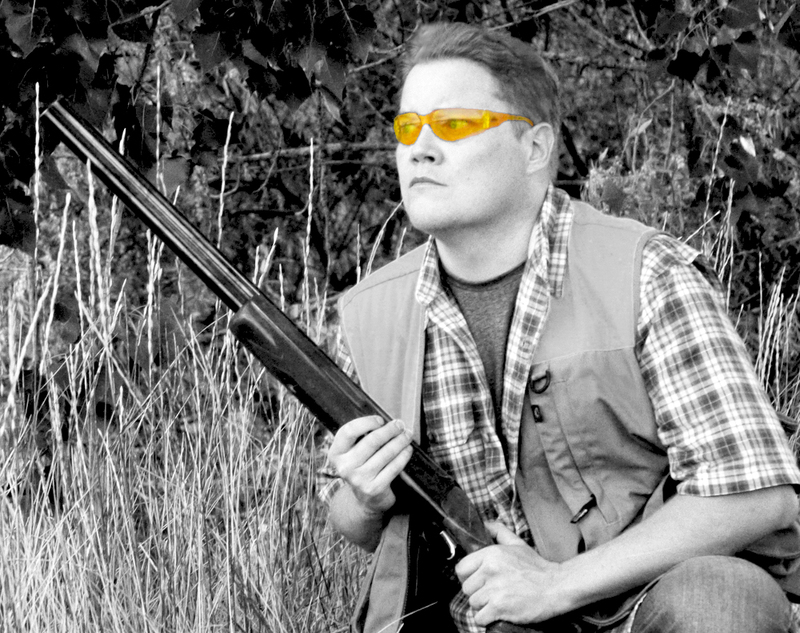 Hunting with colored shooting glasses is such a great strategy that most of the times people overlook. It just works to get a distinction between target and the background. Being an occasional hunter at downtown Gig Harbor, I’m intrigued to give Colorado a shot. Fred, Eurasian doves DO NOT count toward your daily bag/possession limit during the regular doves seasons as long as they remain fully feathered in the field and during transport. However, if you remove the breast meat, clean or prep them before you get home, etc., they will count toward your bag limit. Obviously, our wildlife officers can no longer identify the birds once the meat or feathers have been removed. I hope this offers some clarity. Good luck this season.